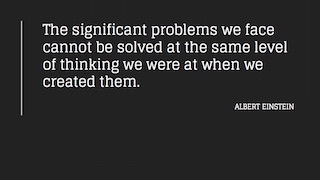 I am passionate about finding innovative solutions to complex problems through open dialogue and community collaborations. Writing code is just one way that I support such projects, but it is one of the most fun. 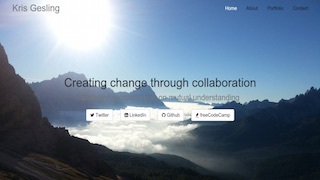 This page is my workshop, a place to explore different technologies and play with new ideas. Please get in touch if you want to chat about your own ideas. 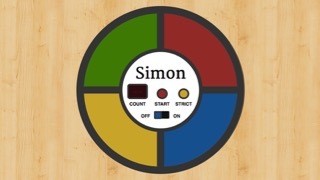 A memory game requiring the user to follow along with a random pattern of button presses. This interface is fully responsive. 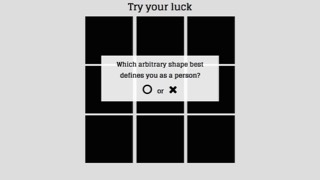 A classic TicTacToe game with some jQueryUI animations. Have a play but don't feel bad if you don't win. 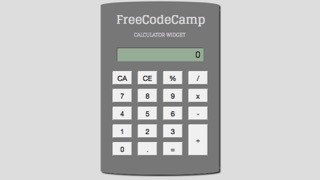 A little widget calculator with all the basic functions. 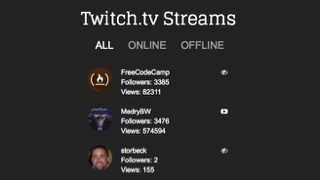 A small widget showing a list of Twitch.tv streams and their availability. Utilises the Twitch.tv API. Created in collaboration with a diverse collective of campaign supporters. 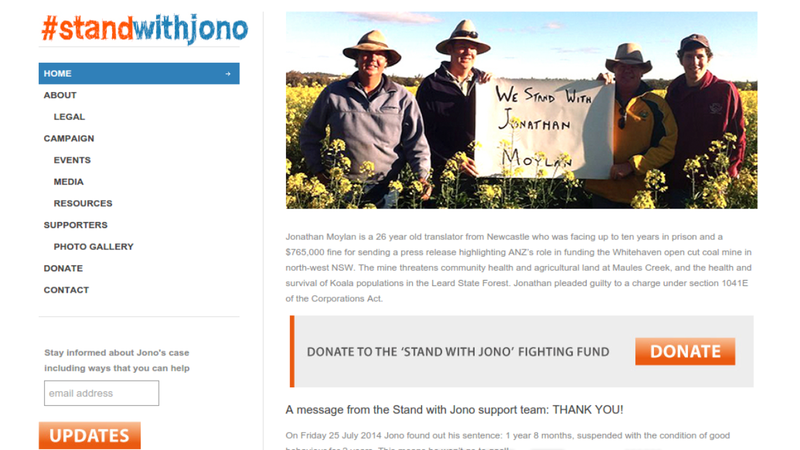 The 'Stand With Jono' campaign website was a central location for news and information. A simple interface to enable first time visitors to understand the campaign and stay involved, ensure supporters have tangible ways to contribute. Built with WordPress including Flickr and Mailchimp integration. Created in one day as a part of PressJam, a fun, fast and competitive event that brings not-for-profit groups together with developers, designers and other creatives for just 24 hours. The brief was to create a showcase of work, track upcoming events, and acknowledge community contributions in the lead up to the 2013 Australian federal election. Built with WordPress including custom plugin modifications. Just an elegant and clean interface with a collection of my favourite quotes. Built with HTML, jQuery and CSS. A no-nonsense Pomodoro timer to maximise your potential. Select your preferred work and break stints or update it on the fly when you're on a roll. A quick dashboard for your local weather that utilises the new geolocation methods available in HTML5 and the OpenWeatherMap API. A clean and simple portfolio page to showcase my work and connect with the world at large. Built with HTML, PHP, CSS and Bootstrap.js.